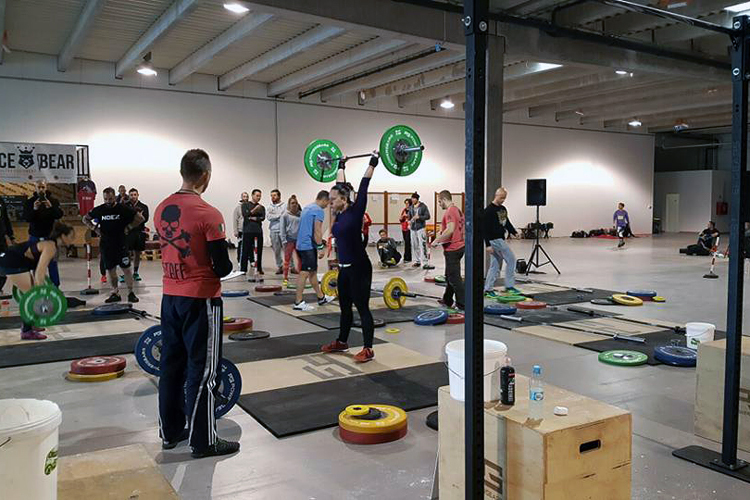 The European Cross-fit Championship called The European Masters Throwdown took place during 26-27 of November in the Hungarian city of Gyor, that is located between the Budapest and Vienna. The victory in the competition among the sixty teams got the representatives from Ukraine. 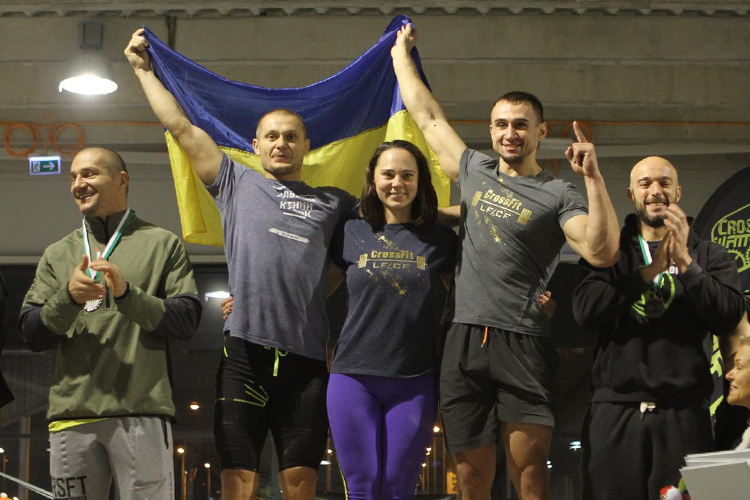 Among the winners were Mykolaiv L–fitness sports club coaches and volunteers of The People’s Project Valeriy Kysel, Olena Savchenko and their colleague from Odessa Olexandr Yaroshchuk. 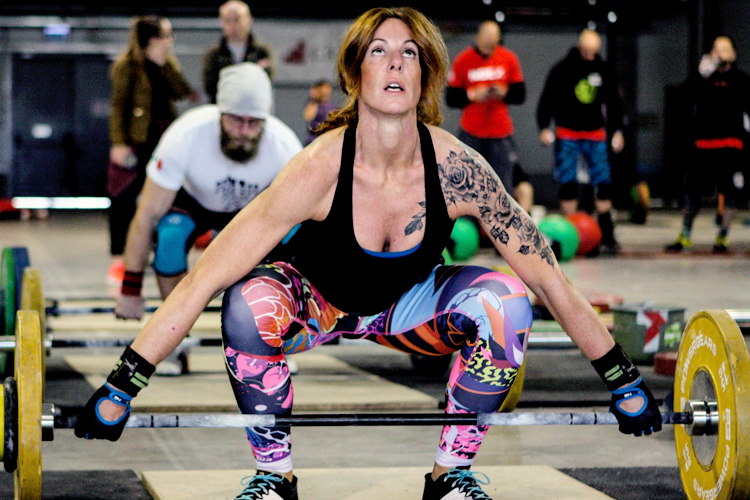 They performed seven survival complexes, including rowing, running, weightlifting and gymnastics. 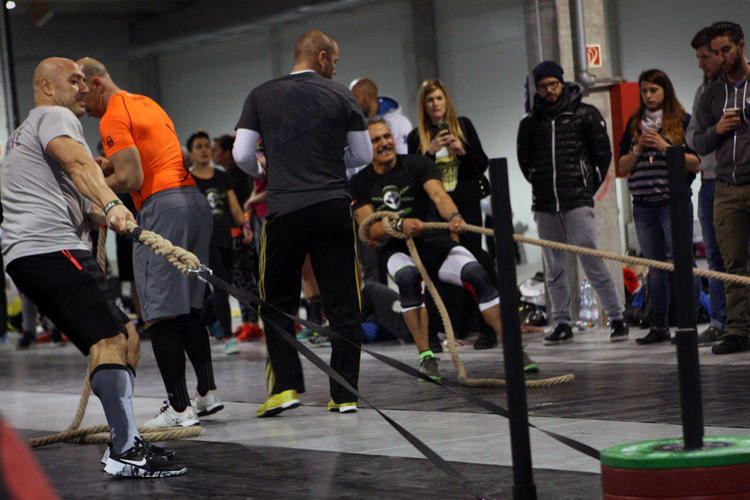 The second place took representatives from Spain, and the third place took the Hungarians. Ukrainian sportsmen kept us up to date about the latest news and interim results of the championship all the time on their pages in the social networks. On the first day of competition Ukrainian champions were close to the leaders, but still a few points behind. On the second day they got the victory. Immediately after the announcement of the final results Valeriy Kysel posted a video on his page on Facebook, where you can hear the applause at the ceremony in honor of the winners. On the podium the Ukrainian athletes raised the flag of Ukraine, glorifying the country in the Europe. Ukrainians are now officially the strongest. 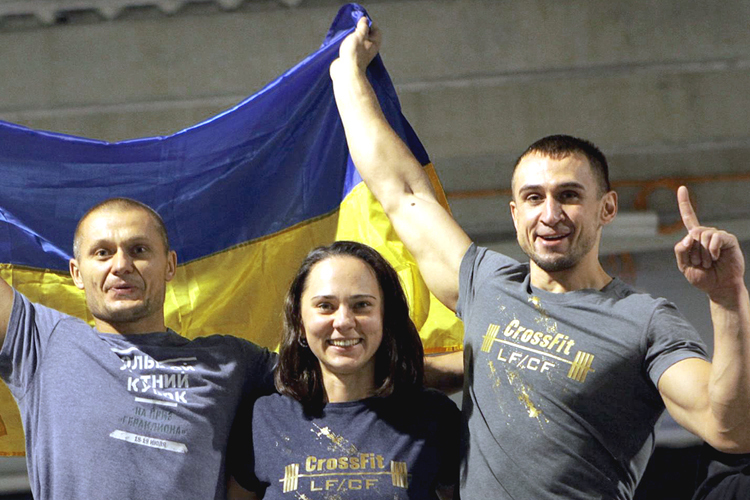 The Ukrainian cross-fit trainers confirmed the high level of their professionalism with the European Championship victory. Under their supervision in terms of The Elite Training for Military Project were prepared real cyborgs of the physical education, universal soldiers of the Ukrainian army. Many of the close friends congratulated the athletes with the victory. Well known volunteer Davyd Arahamiya congratulated the Ukrainian champions and said that Valeriy Kysel is not only a former paratrooper, but also his close friend and co-founder of The People’s Project. Davyd dreams that Valeriy will one day lead the physical training programs for all the Armed Forces of Ukraine. “I am very proud of the guys and really glad they are the part of The People’s Project. The news are really good and the guys have done a great job, ” – congratulated the athletes the director of The People’s Project Maxym Ryabokon. “The sweat, blood, hard work and the team effort give the effective result,” – said the Deputy Head of the Patrol Department Evgen Zhukov, a.k.a. Marshall, and kindly called Olena and Valeriy “the machines”. The director of the Mykolayiv Plant for the Repair of Locomotives Viacheslav Simchenko joked that Ukrainian sportsmen have conquered the Europe. 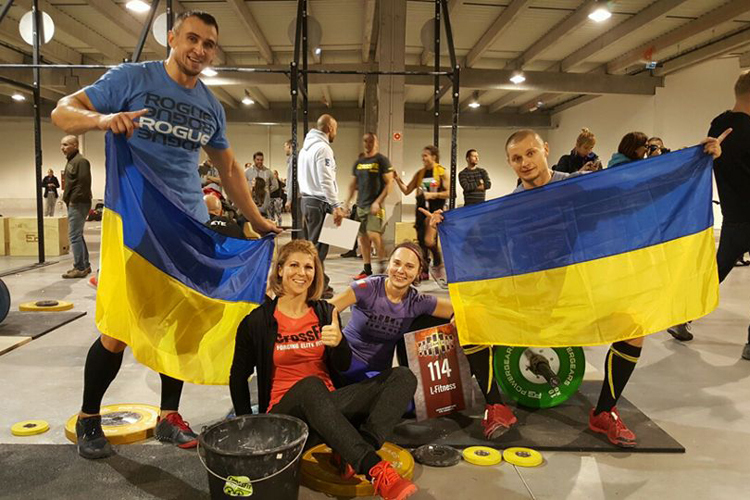 The coaches prepared almost fifty trainers for the Armed Forces of Ukraine, arranged an excellent competition for the wounded soldiers, conquered the Europe and glorified Ukraine in the professional sports competition. They spent a chasm of effort, time and resources of their own and were left without payment. The fact is that funds for The Elite Training for Military Project are not collected in full amount so far. Everybody can contribute to thank the volunteers for the great job done. Each donation will be relevant.